Heya guys! 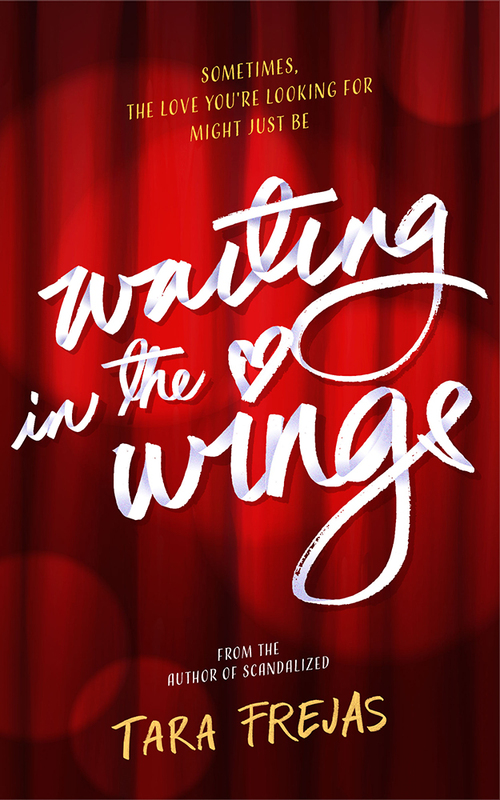 I know I’ve been MIA and it’s been a while since my last book review post. I swear I’m gonna make it up to you guys (or whoever else is reading my tiny book blog haha). 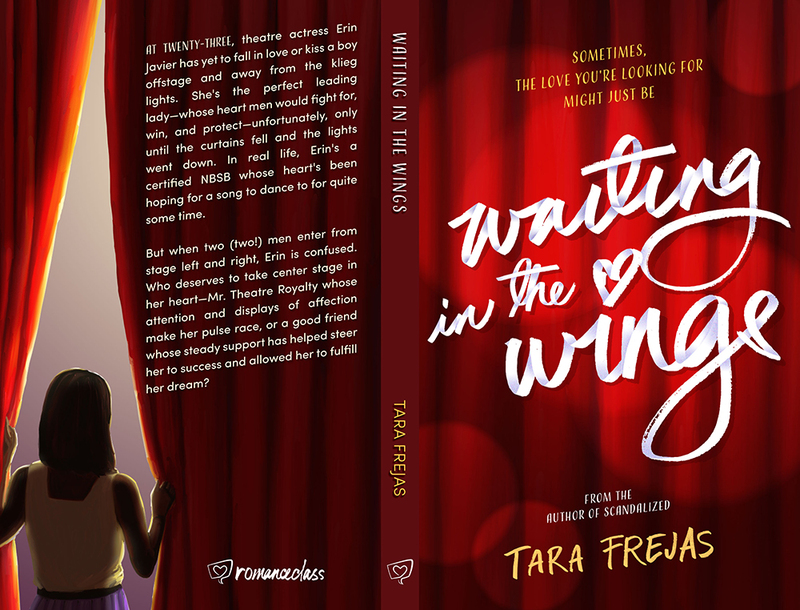 Anyway, I want to share the newest book from one of my favorite local romance authors Tara Frejas.